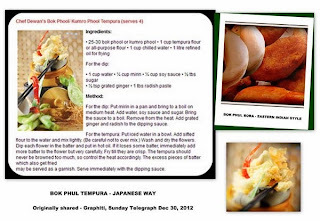 You can make this recipe with "pumpkin flower" (কুমড়ো - kumro phul) and also with plantain flower (মোচা - mocha). 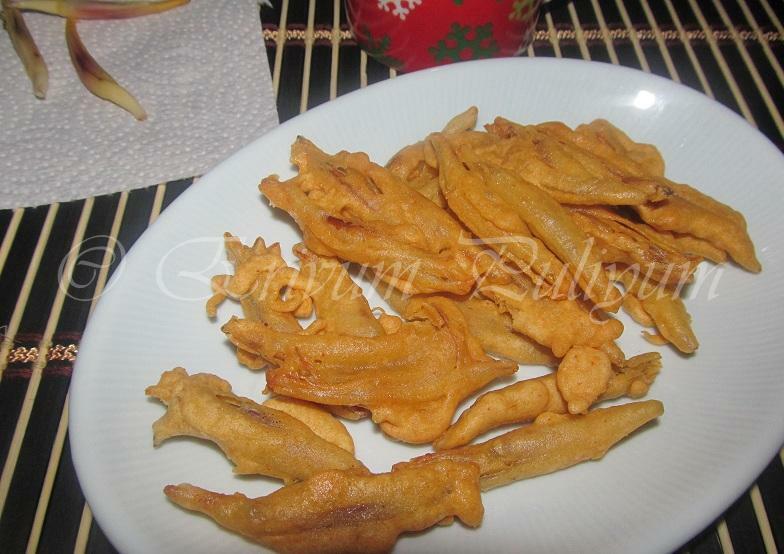 This bor or bora or bhaja, is enjoyed as a side dish or a starter in Bengal, Assam and Orissa. 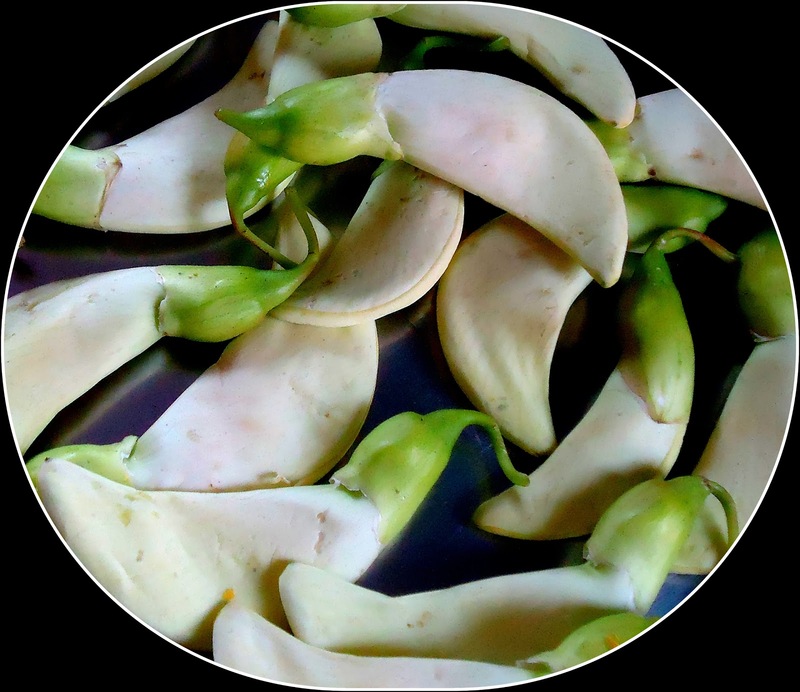 Bok phul (sanksrit - Vaka or Bok)- the white flowers of S. grandiflora resembles little birds slightly bitter in taste. The white flowers, young leaves and tender pods of Agasti are edible and have culinary uses as a vegetable or to supplement meal in India and Southeast Asia. Flowers are an excellent source of calcium, fair source of iron and very good source of vitamin B. Edible flowers are safe to eat only in small amounts. For best flavor, flowers should be fresh and harvested early in the day. Wilted and faded flowers, and the unopened buds can be distasteful, often bitter. This flower can be eaten whole, but have a bitter parts, such as the stamens and pistil. Wash and remove the stamen or pistil from the flower, pat with paper towel. Make the batter from equal portion of both flours. The consistency should be thick. Heat the oil, dip the flower in the batter and deep fry on medium heat until crisp and done. It may sallow fry. This recipe is an easy appetizer. Young pods are eaten like string beans. The young pods are also eaten along with the leaves used in the curries like kaeng som and kaeng khae, as well as raw with nam phrik. In Indonesia, Malaysia, the Philippines, this is called Katurai, Katuray, Katuday – The Corkwood Tree flowers. 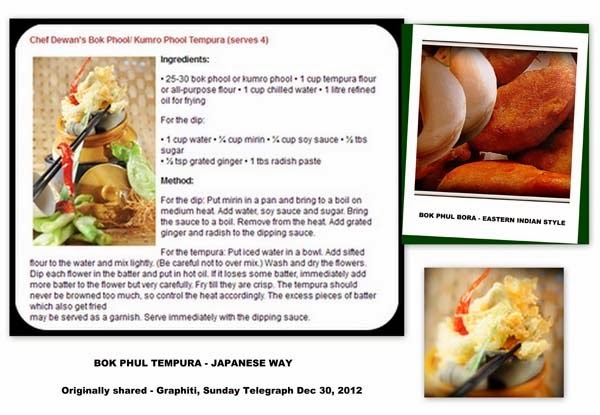 In the Thai language it is called dok khae. 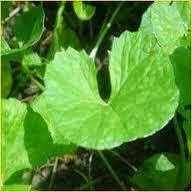 In Sri Lanka – the agati leaves, are sometimes added to sudhu hodhi or white curry, a widely eaten, thin coconut gravy and is believed locally to be a cure for canker sores. In Vietnam, Sesbania grandiflora (Leguminosae) form a delicious ingredient in the very popular local sour soup called canh chua. In India this plant is known as agati (Hindi), agastya (Kannada), agise (Telugu), and as bok phul bhaja, Katura murunga or Agathi Keerai Kariamudhu. This tree has got a number of medicinal properties which is used in SIDDHA, ayurvedic and other traditional medicines. Aathi keerai, Agathi Keerai, agase soppu, these dry curries are usually made on Dhuvadeshi day that is after the Ekadasi day of Marghzi month according to Tamil calendar, which is an auspicious day dedicated to Lord Vishnu on the eleventh day of Lunar fortnight. The Dhuvadeshi day this falls on the 12th day that is the next day after Ekadasi, in the month. The devotees who observe Ekadasi by fasting the whole day, the next day will prepare a culturally tailored food, This is one such recipe prepared on that day, they usually make Agase Palya,Mor kohambu, Agathi keerai poriyal, Moong dal payasam, etc. In Orissa during the pious month of Kartik (which is November), the old women especially widows observe their habisha or fasting and worship Lord Vishnu in the form of Lord Jagannath. During habisha they observe great penance, they do not use oil, do not take any non-veg food, or garlic, onion or spicy curry. They eat sunned (arua) rice, moong or masoor dal. 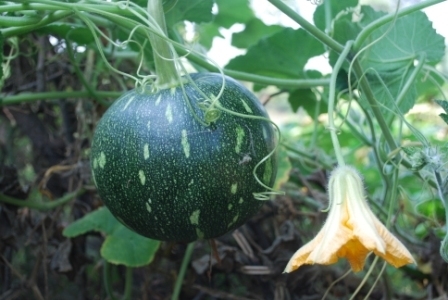 Only limited and particular vegetables are allowed to take like plantain, yam, and arum. The dalma or dal with these vegetables is cooked without oil or spice. Only a little bit of ghee is allowed. During this period of penance and austerity they cook and eat the leaves of Bok or Agasti or Abakpusphi or Bashuka, most probably because of its good iron content it has been introduced traditionally as a good nutrition supplement. The dried leaves of both S. grandiflora and S. sesban are used in some countries as a tea which is considered to have antibiotic, anti-helminthic, anti-tumour and contraceptive properties. Recently a number of experiments have been carried out and the results proved that the leaf extract of this plant has a good analgesic and CNS depressant activity. In the present study results provide further support for the traditional use of S. grandiflora in the treatment of smoke-related diseases. The study revealed presence of rich heritage among the tribal people, using as medicinal purposes for treatment of different ailments. The juice of the flowers (two teaspoonfuls) is taken twice daily to cure dysmenorrhoea among the Rajbanshi community and also known as an astringent and anticephalalgic tree. Muktά or Pearls, the gems have been used in medicine from a very ancient period and are mentioned by Susruta. Pearls are purified by being boiled in the juice of the leaves of Sesbania aculeata (jayanti), or of the flowers of Agati grandiflora (vaka).